Prokickernews.com » Pressley Harvin – Nation’s #1 Ranked Punter wins Ray Guy Punting Championship for 2nd straight year! 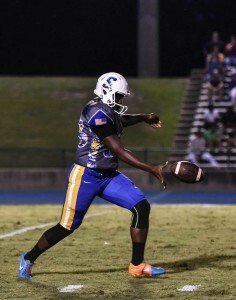 Pressley Harvin – Punter – (2017 class) from Sumter High School (SC) has won the 2016 Ray Guy Prokicker.com National Championship for the 2nd year in a row! He finished the 2016 year-long competition ranked as the nation’s #1 Punter – a top ranking he has held for two consecutive years. Pressley represented South Carolina in the Shrine Bowl of the Carolinas – the oldest high school football all-star game in the nation. This historic event features the top high school players from North and South Carolina. Harvin decided on college early last year and became the first player to commit to Georgia Tech’s 2017 class. For the next four years the Jacket’s can expect great field position! 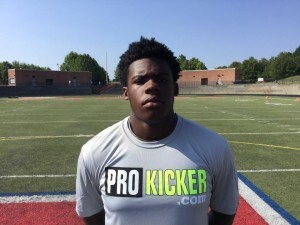 “Pressley Harvin is the best high school punter in America. 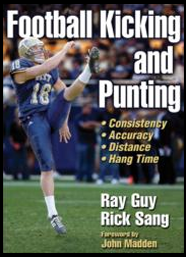 He could punt for any college team in the nation and excel – right now!” – Rick Sang, Director – Ray Guy Prokicker.com Camps. Kickers, Punters, and Long Snappers have the opportunity to compete with the nation’s top prospects at any Ray Guy Prokicker.com event across the country. 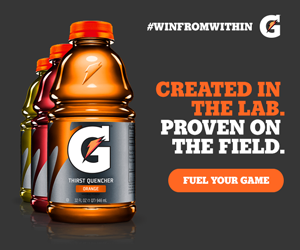 The Ray Guy Prokicker.com National Kicking Championship Series is a year long competition that progresses from January through December. This annual event is strategically scheduled to culminate at the end of football season – and just before national signing day in February. 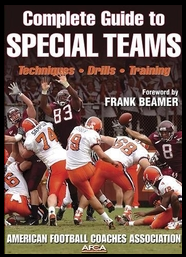 This is vital timing for athletes to perform at their “end of season” optimum performance level. 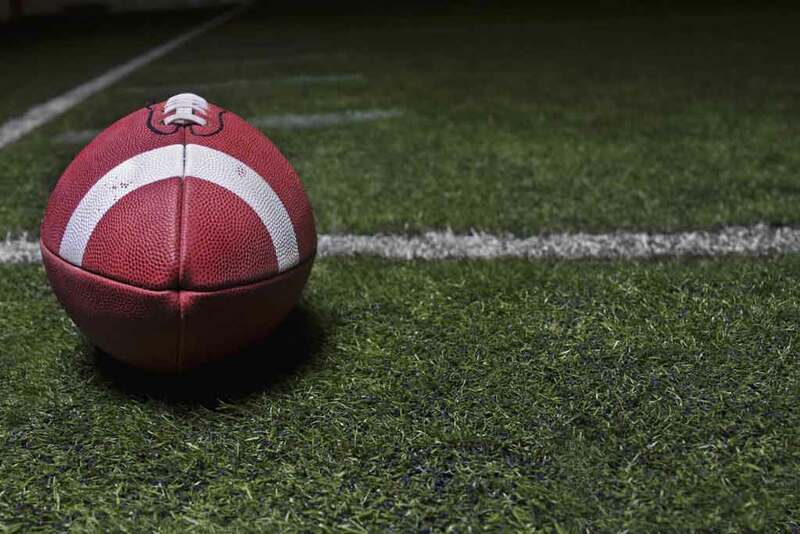 It is also a crucial time for college recruiters to finalize their scholarship decisions and even seek new talent to add to their recruiting list for the future.